As any grandmother will tell you, children are meant to be spoiled just a little, and these bedroom furniture picks will turn their bedrooms into a fantasy world, ideal for imaginative play and exciting dreams. Actually, we’re a little jealous. 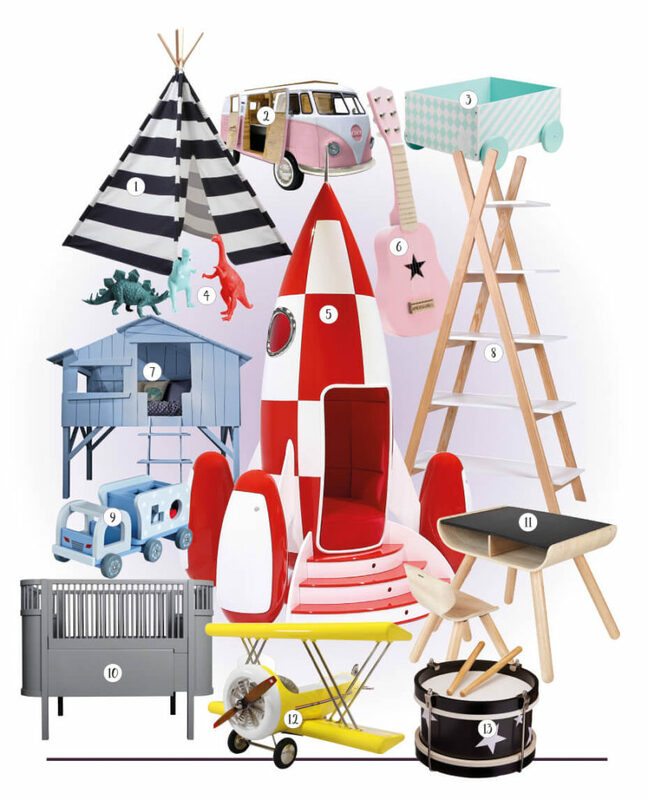 Would it be too much to ask for a rocket ship bed for grownups?